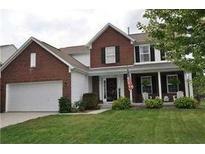 Below you can view all the homes for sale in the Royal Run subdivision located in Zionsville Indiana. 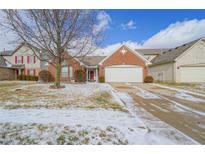 Listings in Royal Run are updated daily from data we receive from the Indianapolis multiple listing service. To learn more about any of these homes or to receive custom notifications when a new property is listed for sale in Royal Run, give us a call at 317-910-4605. Recent updates include: kitchen, main level flooring and more! MLS#21632465. Carpenter, REALTORS®. Homes has many updates within the last three years: Roof, Furnace, Dishwasher, Water Softner , Water Heater. Fully fenced back yard. MLS#21631429. Gemini Realty Grp Inc.
Gas fireplace, stone patio, community parks, pool and tennis. Easy access to everywhere. 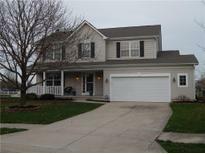 MLS#21626503. F.C. Tucker Company. This one will fly off the market! See you soon! MLS#21627865. F.C. Tucker Company. Friendly neighborhood with pool and clubhouse. MLS#21617872. F.C. Tucker Company. Sitting area & vaulted ceiling in Master Bedroom. New roof & newer AC. MLS#21574385. CENTURY 21 Scheetz.